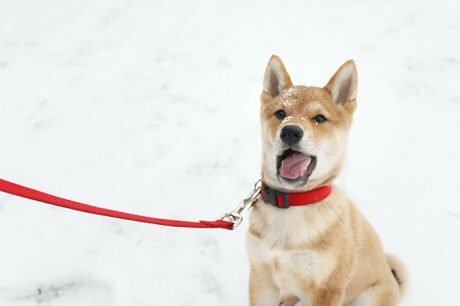 A picture of a Shiba Inu wearing clothes was a seemingly innocuous Facebook post; now the pooch is a paid fashion model for top designer brands for companies like Coach. 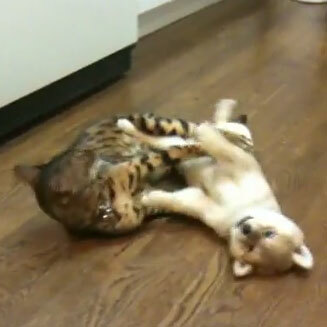 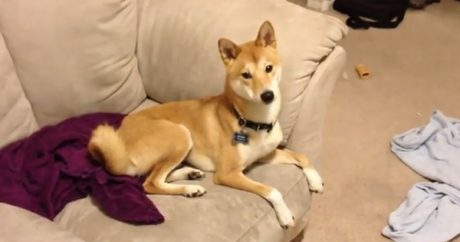 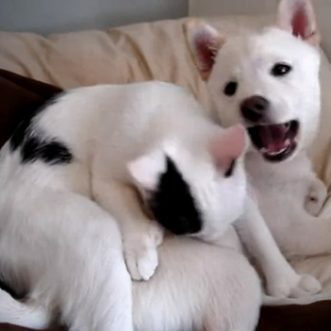 Video: A Shiba Inu is sitting on the couch, watching the opening credit sequence of Dexter, a show about a serial killer — watch the dog’s hilarious reaction. 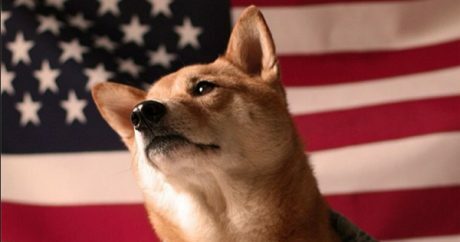 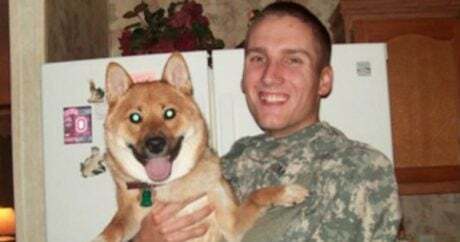 While deployed overseas in Afghanistan, a soldier from Colorado was horrified to discover that his then-girlfriend sold his beloved 3-year-old Shiba Inu.